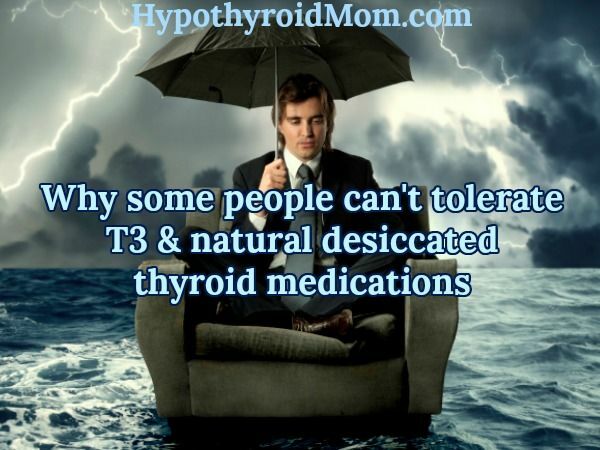 You’ve read about T3 and natural desiccated thyroid medication options for hypothyroidism and you’ve finally found an open-minded thyroid doctor to prescribe it but it’s NOT WORKING. Now what? 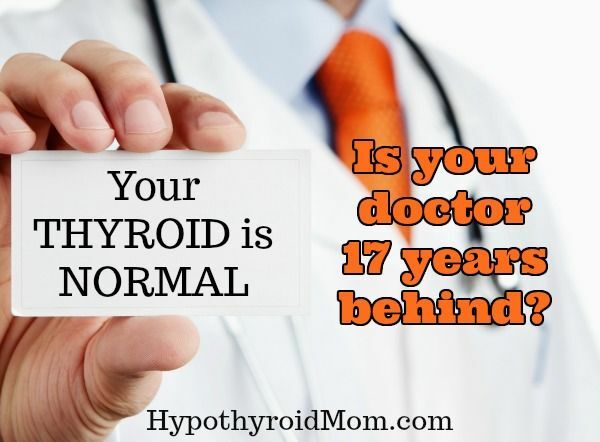 Is your thyroid doctor treating 17 years behind current medical research? I’ll never forget the day I stumbled upon a 2011 study published in the Journal of the Royal Society of Medicine. Researchers reviewed the literature on the time it takes for published research to be implemented in medical practice. The answer left me speechless. 17 years! 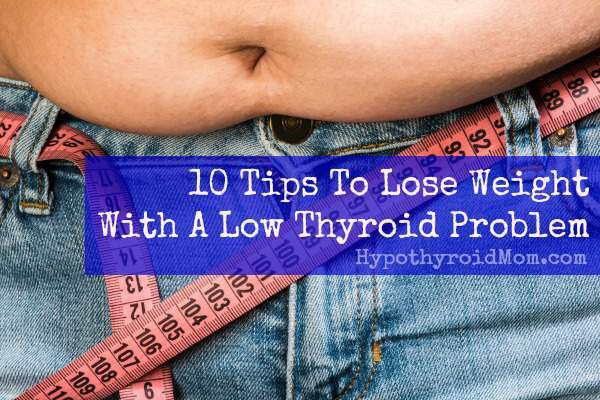 Without proper lab testing, doctors and patients are trying to heal hypothyroidism lacking the information that could make all the difference. Often times doctors do NOT run full thyroid testing, let alone the non-thyroid lab tests mentioned in this article that could change a patient’s life. If you find your doctor unwilling to run these tests, one option is to order YOUR OWN lab tests without your doctor. Do you know that’s possible?! A trusted online place where you can order lab testing yourself is True Health Labs. They have comprehensive thyroid assessments that include TSH, Free T4, Free T3, Reverse T3, Thyroid Peroxidase Antibodies, Thyroglobulin Antibodies, and more. What I love about True Health Labs is that they offer one-on-one results review with one of their Functional Medicine doctors so that you understand your lab test results and next steps. If you have a Flex Spending Account (FSA) with your employer, all lab tests ordered online at True Health Labs are FSA-friendly. 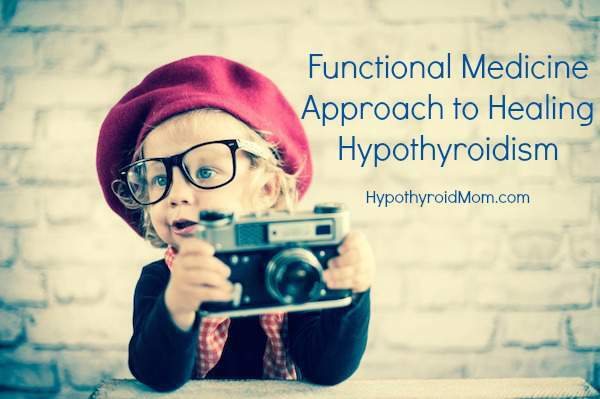 Use coupon code Limited_5 for 5% off your order for Hypothyroid Mom fans. * It amazes me every day the number of people that follow Hypothyroid Mom from countries all over the world. This is truly a global website and I wanted to be sure to include lab tests available internationally. 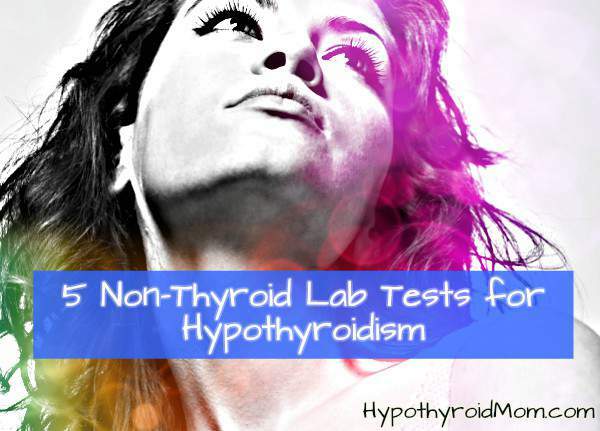 6 hypothyroid tests can unlock the mystery of your thyroid health. 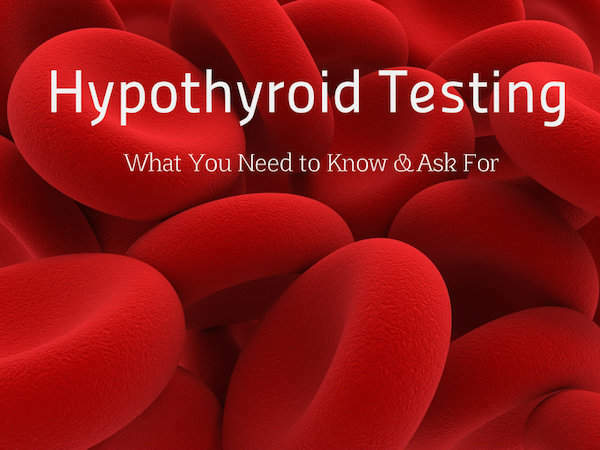 A Yale-trained board-certified family physician with a specialty in women’s health and obstetrics shares how she tests for hypothyroidism. 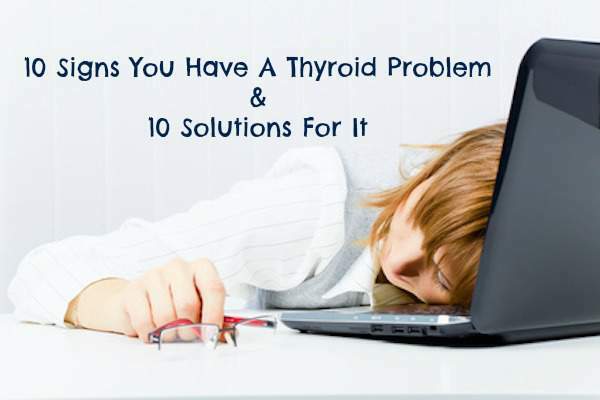 Sadly I hear from many readers that their doctors REFUSE to do these tests.The reality for hypothyroid sufferers – you must be an advocate for yourself. If your doctor refuses to run these tests, you can also order your own lab tests. It’s important to be a well-informed patient. This doctor has struggled with thyroid disease herself. 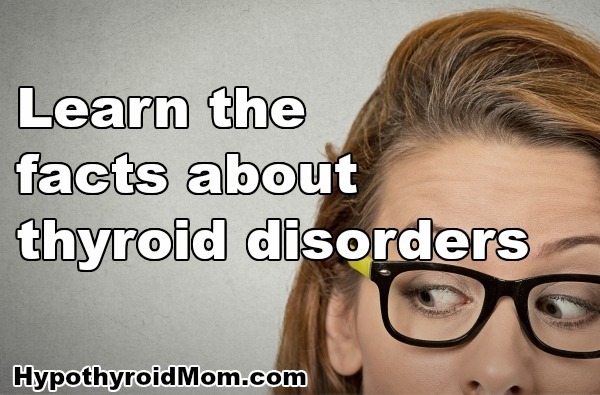 You can only truly understand what we go through with thyroid disease if you’ve lived it yourself.